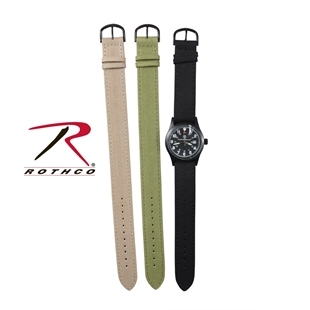 Rothco's Commando Watchband securely covers your watch for protection against the elements with a hook & loop cover and G.I Style Watch band that measures 10 1/4 x 1 3/4. 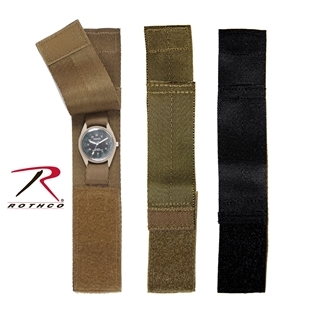 The Watchband comes in 4 colors including Coyote, ACU Digital, Olive Drab and Black. 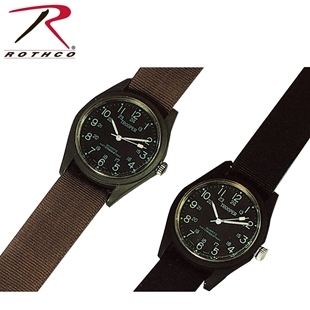 Rothco's quartz field watches with battery are water resistant and feature stainless steel back and metal frame. 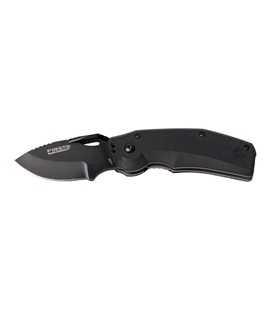 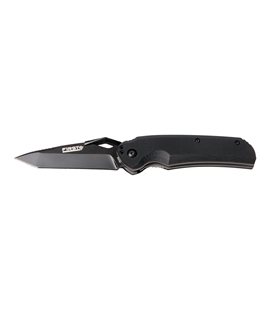 Length in total: 9.5 inches, Length from center hole: 7.5 inches Width or watch case (including bezel): 1.75 inches. 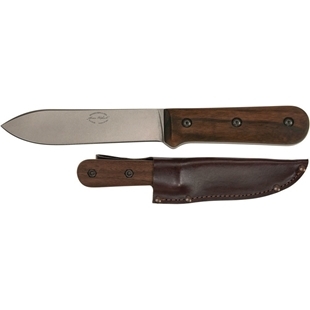 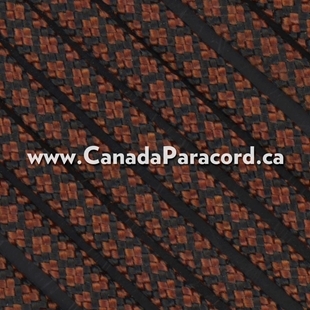 Available in olive drab, black, and khaki. 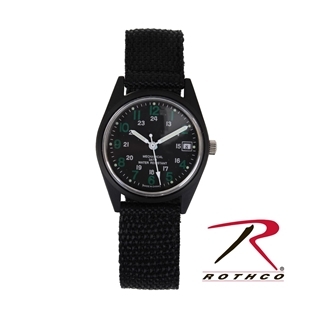 Rothco’s Sportsman’s Watchband Wrist Compass slides onto watchbands making it an ideal accessory for your next adventure outing. 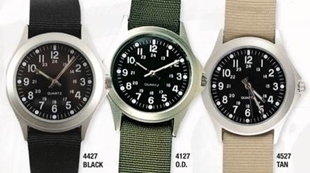 The Sportsman’s Watchband Wrist Compass is also perfect for adding to your paracord bracelet project.